Dr Nik Kotecha OBE, is the Chief Executive of Morningside Pharmaceuticals Ltd, which is one of the fastest growing companies in the East Midlands, and a sponsor of this year’s Midlands Family Business Awards. He is also Chair of the East Midlands Chamber of Commerce Brexit Advisory Group. The Chamber recently drew-up a Brexit Checklist to help all East Midlands firms undertake a Brexit ‘health check’ and a broader test of existing business plans. 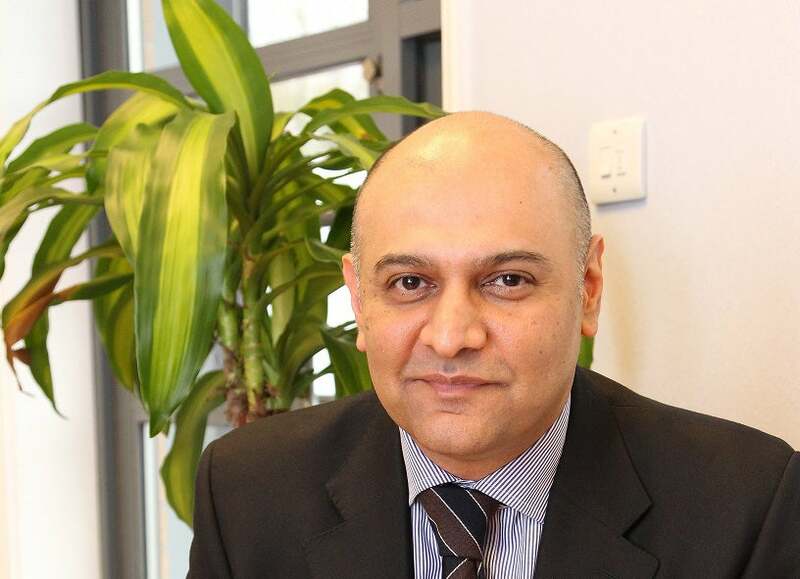 In this blog Dr Kotecha, who is also a Board Member for the Leicester & Leicestershire Enterprise Partnership (LLEP), examines East Midlands businesses’ resilience to the possible changes brought about by Brexit. He also considers what key questions all businesses should be considering, as we approach the March 29, 2019, leave date. “Leaving the European Union is one of the most challenging issues facing East Midlands companies for a generation and there is still so much uncertainty on what the terms of the final agreement, if there is one, will be. “The good news is that East Midlands businesses are robust and, due to a large number of smaller businesses being based here, we are responsive to change. We also have lower unemployment than the national average and are the manufacturing spine of the UK. As a region the Midlands is in a strong position, but for the Midlands engine to continue to be successful, the East and West must work more closely together. “But there is a danger that businesses are so busy with current activity that they don’t take the necessary action to prepare for the changes to come. Some of these big changes could be to supply chain access, regulatory rules and potentially changes in customers. It also means they may not be best placed to take advantage of the opportunities which arise. “Brexit is complex and there are so many unknowns that it’s difficult to understand where to start. “My advice and the advice of the East Midlands Chamber’s Brexit Advisory Group is to ask yourself three key questions. “The first question is ‘have you devoted time to considering the indirect and direct consequences of Brexit’? There are a wide-range of issues to consider here, including: your workforce and the future skills needed by your organisation, cross-border trade, taxation; and changes in currency, intellectual property and contacts. I will go into much more detail on all of these in my next Brexit blog. “Secondly, ask yourself: ‘have we consulted our board of directors on Brexit’? It’s essential that Brexit is put on the agenda of your Board and Executive Team meetings, so a proper risk assessment and strategy can be drawn up and then followed through. Dr Nik Kotecha OBE, Chief Executive of Morningside Pharmaceuticals and sponsor of the Midlands Family Business Awards. Morningside, based in Loughborough, specialises in manufacturing and supplying quality generic and branded medicines to UK hospitals and pharmacies, as well as essential supplies to global aid agencies.